Explore our fine collection of violins ! European violins offers old violins, and new handmade violins. Whatever you choose : an old or a new violin, at European violins' you come to the right place. Most of our violins are individually selected because of their sound, fine qualities and appearance. The violins in our violin shop have been professionally set up, and restored (if needed), by our own luthiers . We offer professional close-ups of our violins and provide accurate descriptions and condition reports . 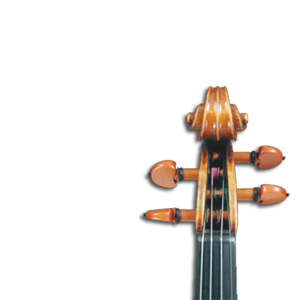 Our online violin shop offers extensive functionality that helps you choosing the right violin. Each of our old violins also features historical information. Most of our violins are accompanied by a certificate so that you can buy with confidence. .
We also offer International shipping and a straight forward return policy. Our selection of violins is in continuous expansion, so please visit our online violin shop regularly, and take advantage of the best deals ! We offer very competitive prices for old violins.